Sinisa is sharing the passion and love for wine, one grape at a time. Especially when it comes to wine from the appelations of Catalunya and particularly from the Priorat. 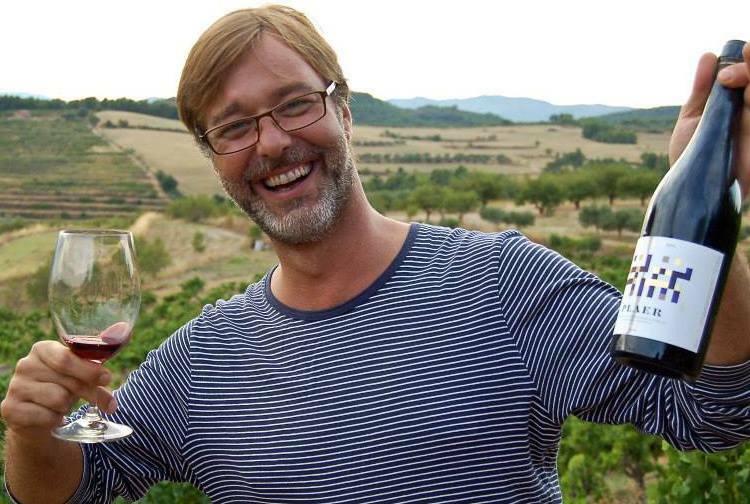 He is a member of the #winelover community and the Swedish wine club Munskänkarna with 24.000 members worldwide. In 2012 he formed the Barcelona chapter and he is now educator for the chapter, with its 27 members. 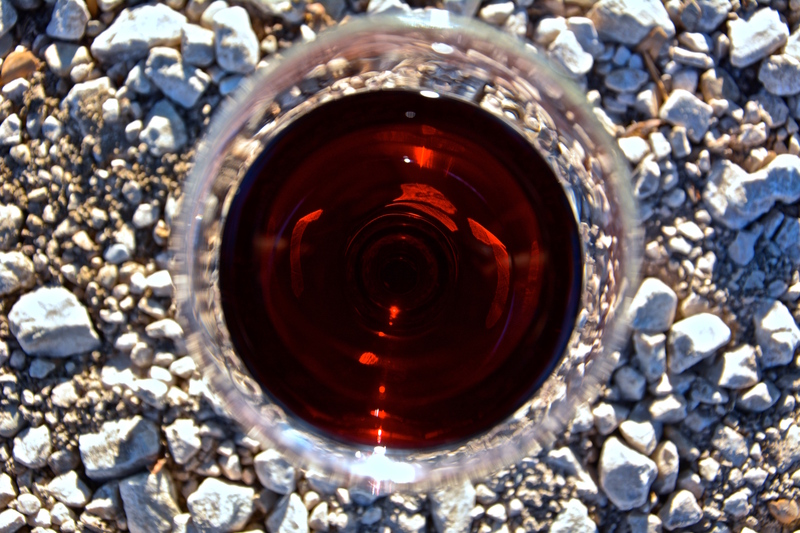 Wine taster, blogger, connecting wine producers with importers and taking wine lovers for wine tours! In October 2015 he is taking part in the Swedish championship in Spanish wine knowledge. He has been educated by the regulatory body of the DOQ Priorat, for official tour guides for the Priorat. He knows most of the cellars and wine makers of that region and has lobbied for quite some time to make Priorat the wine region of the year for the wine club Munskänkarna. Priorat together with Montsant has now officially been declared “Wine region of the year 2016” by Munskänkarna. He is doing the Mongol Rally in 2016. The Rally itself is a crazy event, starting in London and ending in Ulan Ude in Siberia, passing thourgh Mongolia and before that some 26 more countries. He is doing this race for charity but also for the adventure and for wine…., together with a sommelier friend from Sweden, he intends to stop in all the wine producing countries on the way, to visit cellars and taste wine, make videos about it and share….., some of the countries that are to be visited: Croatia, Serbia, Macedonia, Greece, Turkey, Georgia, Armenia and Azerbaijan. And did you know they make some quite good wine in Kyrgyzstan? All #winelover-s are invited to contact Sinisa when it comes to Priorat and other Catalan wine making regions, all questions will be answered as soon as he is able to put the wine glass down. therefore any transaction can be confirmed as real or not. bank or government c) this may be the future.